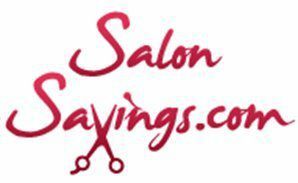 Erin [SalonSavings Rep] hasn’t received any thanks yous. Erin [SalonSavings Rep] doesn’t have any fans yet. Erin [SalonSavings Rep] isn’t following anybody yet.